Members of the Carnegie Mellon University (CMU) academic community have access to extensive computing resources. Like any community, CMU has certain rules and standards that set expectations of behavior. This course helps students better understand what the expectations are for responsibly using CMU’s computing resources, focusing on common problems that students have and areas that often cause trouble. It introduces students to some of the most commonly used technologies, tools, and resources, teaches them how to use them, and explains how to get help if they run into problems. Additionally, it teaches students their responsibilities for protecting information and computing resources by avoiding behavior that could lead to a compromise, as well as explaining online threats and risks, and the various ways to protect themselves. Lastly, it teaches students how to define what information they need for specific research purposes, locate the best sources, evaluate them, and use them in their work. This course was specifically designed to be taught at CMU, but can be used in part or adapted by other institutions. At CMU the course is offered in a hybrid format, meaning that students work through the online course materials and then attend a weekly recitation session to further review concepts that were challenging and to get personalized help with any learning objectives that they couldn’t master on their own. If you are interested in reviewing the course material to decide if it would be useful at your institution, please contact us. Responsible Computing, Effective Computing, Safe Computing, and Information Literacy. develop strong learning strategies for Responsible Computing and other online courses. recognize appropriate and inappropriate behavior with regard to use of CMU computing resources. identify risks to their personal information and resources. utilize academic spaces, software, and equipment appropriate to a variety of situations. locate and operate useful tools and resources on the University Libraries website. search effectively for information on the Web and in academic databases. Identify the available support options. Recognize appropriate study strategies inparticular situations. 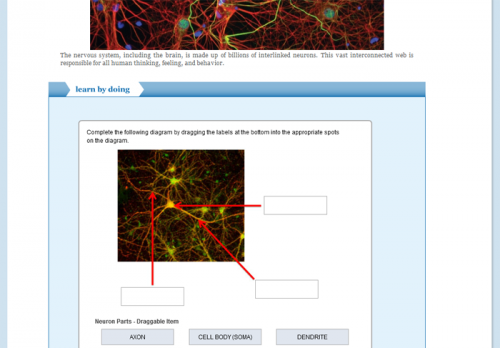 Use the course resourcesto effectively support your learning. Describe specific risks to the CIA of university resources that result from common student behaviors. Identify appropriate (and inappropriate) use of sharing digital content, and recognize some of the most common consequences of misuse. Identify risks to your personal information and resources along the dimensions of confidentiality, integrity, and availability (CIA). Recognize inappropriate behavior with regard to the use of computing resources. Summarize your privileges and responsibilities as a member of the Carnegie Mellon community. Define quota as a rationing of shared resources and identifyresources to which a quota may apply. 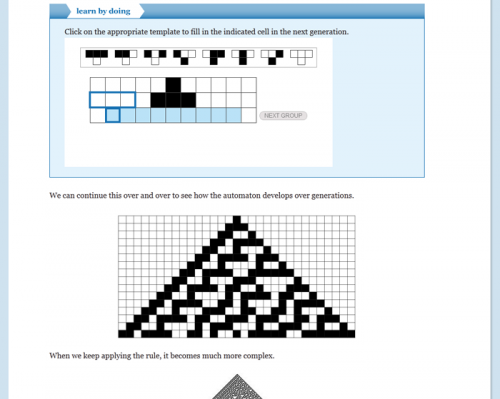 Describe the range of penalties for misuse of computingresources. Recognize inappropriate behavior with regard to the use ofcomputing resources. Summarize your privilegesand responsibilities as a member of the Carnegie Mellon community. Describe specific risks to theCIA of university resources that result from common student behaviors. Identify practices forprotecting the CIA of your personal information. Identify risks to your personalinformation and resources along the dimensions of confidentiality, integrity andavailability (CIA). Predict the impact of specificactivities on the confidentiality, integrity and availability of personal and universityresources and recommend appropriate actions based on those predictions. Recognize personal information thatis protected by your Andrew ID and password. Define P2P and identify the risksinvolved in using file-sharing technology. Describe the penalties forbeing the target of a DMCA Takedown Notice. Identify appropriate (andinappropriate) use of sharing digital content, and recognize some of the most commonconsequences of misuse. Summarize your and the university’sobligations under the DMCA (Digital Millennium Copyright Act). Explain how the Andrew Printing quota system works and how to monitor your usage. Identify the features that you should consider when selecting a file storage and sharing space. Identify the options for getting help and the process for reporting problems. Locate academic spaces, software, and equipment and select an appropriate resource to use in a given scenario. Select an appropriate Andrew print queue for common print jobs and print from a computer lab or personal computer. Select an appropriate file storage space from those offered by Carnegie Mellon. Locate academic spaces, software and equipment. Select an appropriate resource in a given scenario. Identify the features that youshould consider when selecting a file storage and sharing space. Save and open files fromCarnegie Mellon’s file storage spaces. Select an appropriate file storage space from those offeredby Carnegie Mellon. Share files with other CarnegieMellon users. Use strategies fordetermining the best storage option in a given scenario. Explain how the Andrew Printingquota system works and how to monitor your usage. Locate resources to configureyour personal computer for an Andrew Printing queue. Print to an Andrew print queue from a computer lab orpersonal computer. Select an appropriate print queuefor common print jobs. Identify the options for getting help andthe process for reporting problems. Appropriately select preventative tools and security practices to protect personal and university computing assets, and recognize and apply appropriate steps if you become the victim of an electronic attack. Identify security risks and ways to protect yourself against them. Identify the aspects of your online presence that are most susceptible to risk or compromise, and recognize the consequences of a compromise. Identify aspects of your online presence that are mostsusceptible to compromise and the associated consequences of a compromise. Identify security risks and apply appropriate measures to protect yourself. 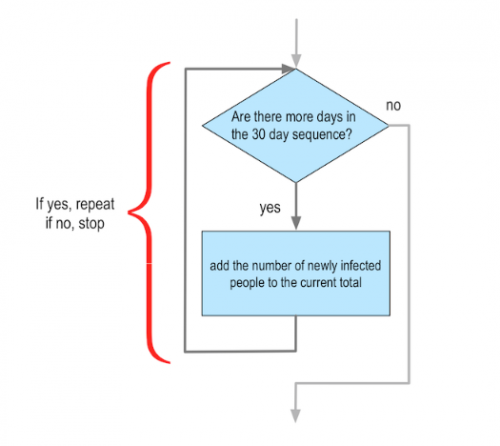 Describe the steps you should take to recover from amalicious attack. Identify malicious attacks and apply appropriatemeasures to protect yourself. Identify resources the university provides for securitynews and alerts. Identify ways to protect your mobile devices fromsecurity risks and malicious attacks. Distinguish differences in the structure of the Web and academic databases, and identify effective ways to use each. Identify reasons, contexts, and formats for appropriately citing sources. Locate and operate Course Reserves. Locate and operate Interlibrary Loan. Locate and operate My Account. Locate and operate the Ask Us feature for getting help. Locate and operate the library catalog (CAMEO), databases, and e-Journals. Locate and operate useful tools and resources on theUniversity Libraries website. Operate EZproxy to access library resources. Construct simple research strategies for using Internetsearch engines and academic databases appropriately. Identify appropriate uses for Internet search engines andacademic databases. Identify basic differences between Internet search enginesand academic databases. Determine whether full-text resources areavailable and find them if they are. 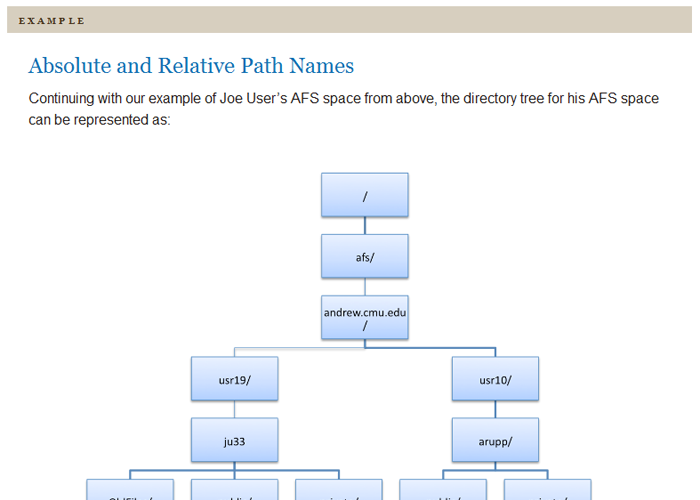 Find information using CAMEO,general and specialized databases, and the Web. Generate appropriate search strategies forparticular stages of the research process. Generate appropriate search terms for differentkinds of search engines. Revise searches effectively by changing searchterms, using facets, adding key words, and employing advanced searchoptions. Identify four criteria for evaluating sources:currency, relevance, point of view and authority. Use the criteria of currency, relevance, point ofview and authority to evaluate sources in relation to particular research goals andobjectives. Identify best practices for avoiding situations that might lead to academic integrity violations. Identify reasons why integrity matters in youracademic work. 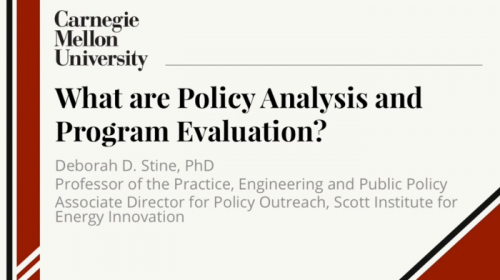 Identify the range of consequences for academic integrity violations. Identify ways to maintain integrity in youracademic work. Recognize instances of academic dishonesty. Recognize the types of sources you must cite and create appropriate citations. Some courses include exercises with exceptions to these requirements, such as technology that cannot be used on mobile devices. Students are prompted for payment during the OLI course registration process, and can pay with a credit card or an OLI Payment Code purchased from your campus bookstore. Learn about offering OLI Payment Codes in your bookstore. Bulk discounts and alternative payment arrangements are available, including institutional or departmental payments. Learn about discounts and payment options. Instructors who teach with OLI courses benefit from a suite of free tools, technologies, and pedagogical approaches. Together they equip teachers with insights into real-time student learning states; they provide more effective instruction in less time; and they’ve been proven to boost student success. 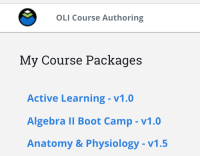 If you’d like to update an OLI course for your students, or even develop a new course or program of study, contact OLI Support for information about the OLI Author platform. 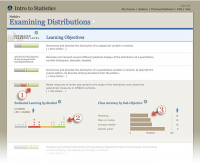 Learning and participation data is displayed in the Learning Dashboard. Read more.